We shouldn’t have to worry about home security when we are away, but sometimes we just can’t help it. 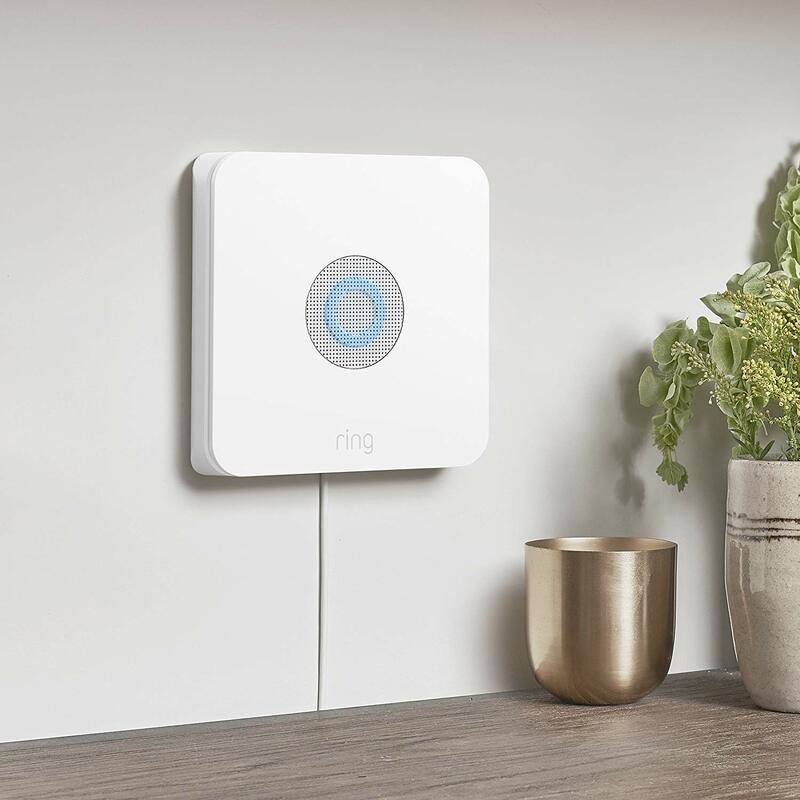 If you don’t want to invest in a costly security system but you still want some peace of mind that nothing is amiss at home, Amazon may have just the sale for you on its signature Ring Alarm Kit. While this 8-piece alarm system normally retails for $318.97, for a limited time you can get it for just $239.00 if you are a prime member. This Ring Alarm 8-Piece Kit allows you to get alerts on your smartphone when someone opens a door or window at your home, meaning you can check to make sure the kids get home from school without too much hassle while also being on the lookout for any unwanted visitors. 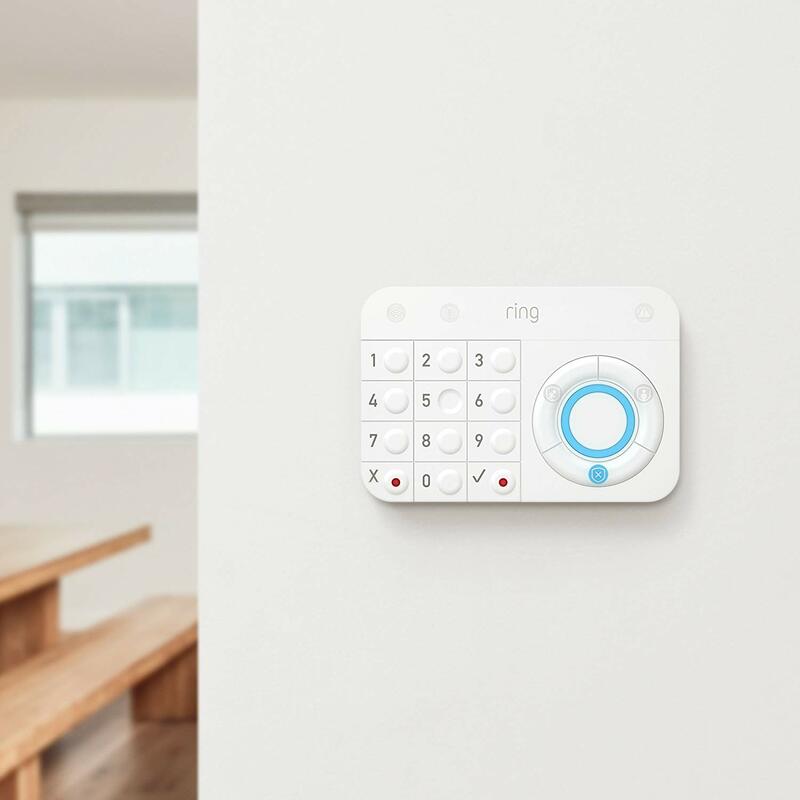 Also, unlike other alarm systems, this Ring Alarm kit works with Alexa so that you can arm and disarm the entire system with just your voice. You can also elect to add 24/7 professional monitoring for $10 per month, and cancel anytime without additional fees! This 8-piece set includes the base alarm station, a keypad, a contact sensor, a motion detector, and a range extender. 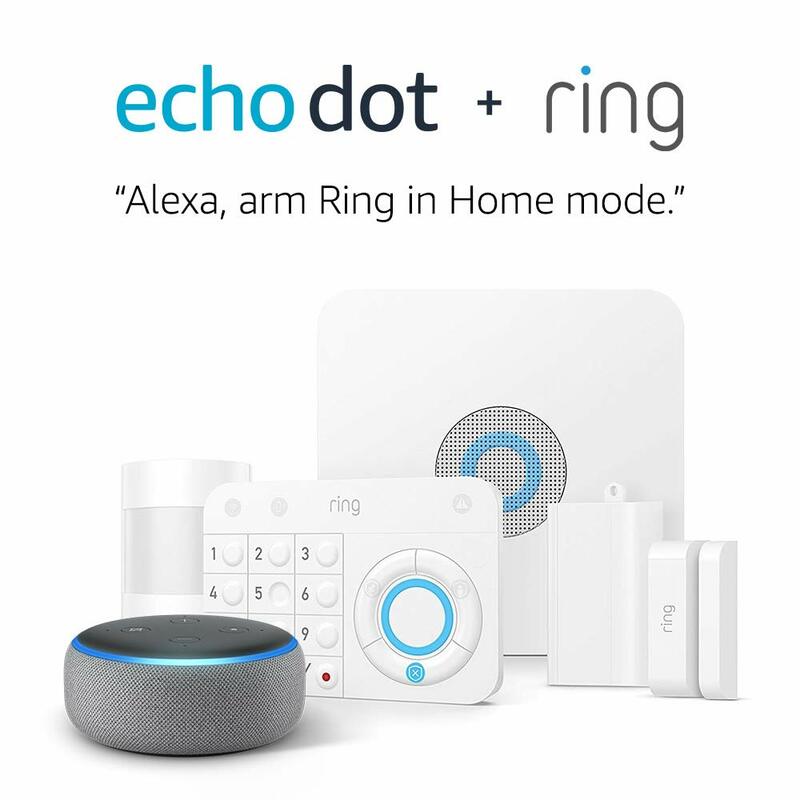 For a limited time, this bundle even comes with a free Echo dot, making it one of today’s must-have deals!